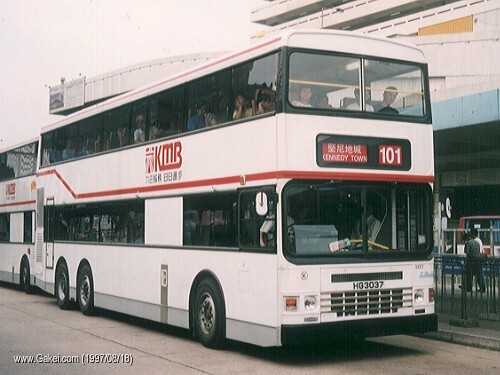 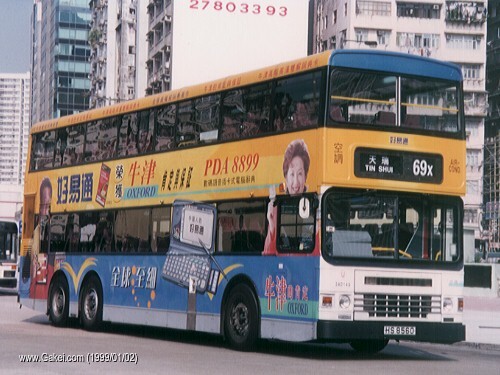 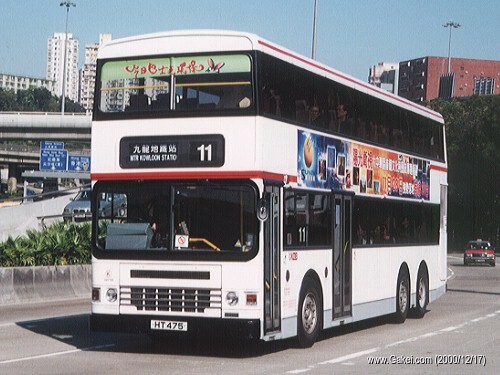 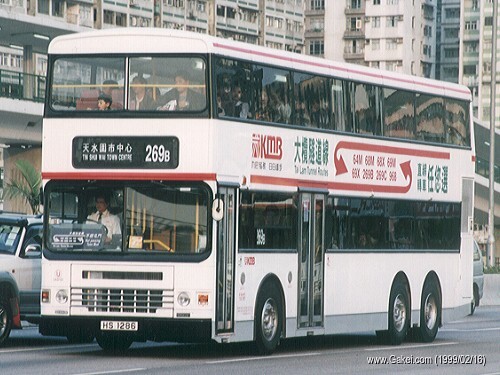 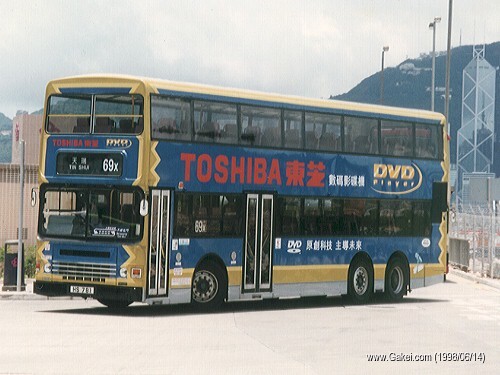 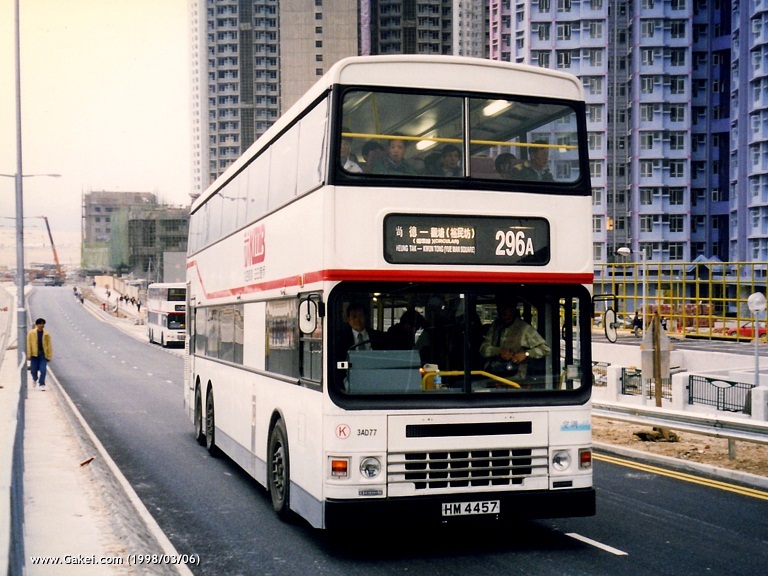 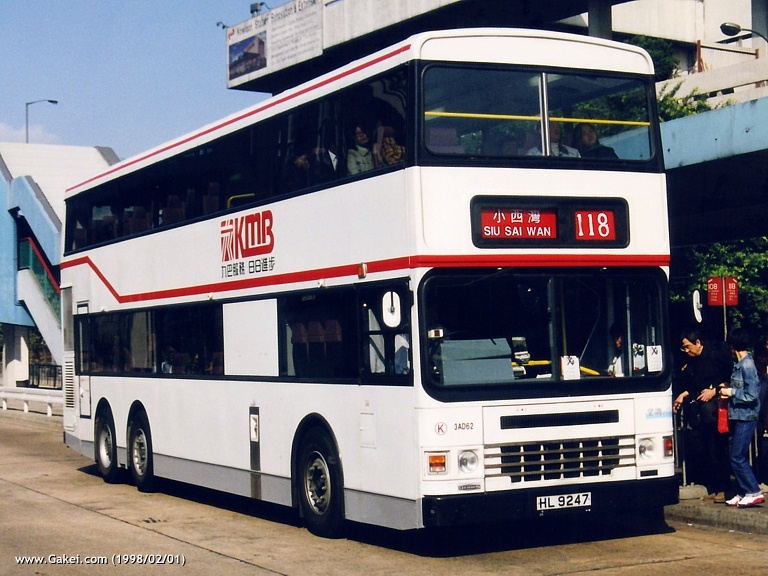 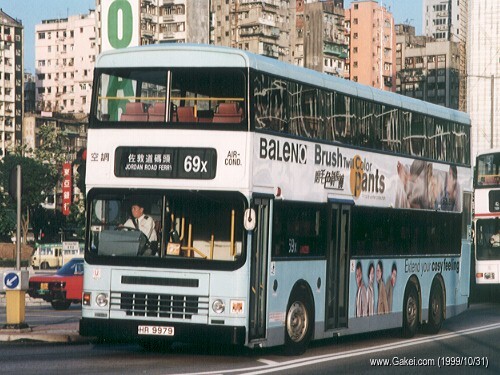 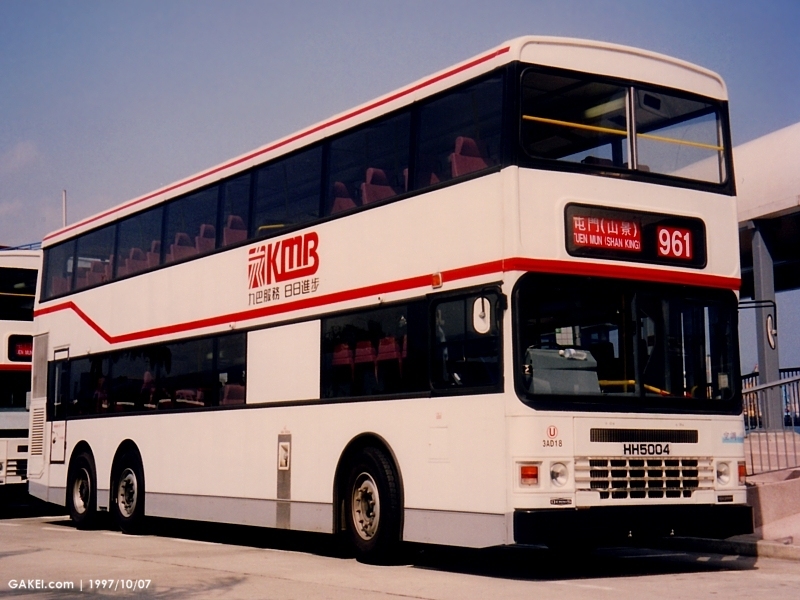 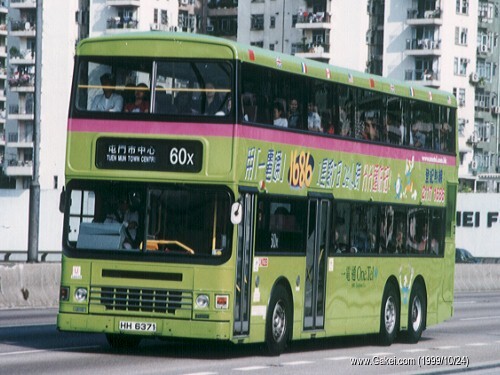 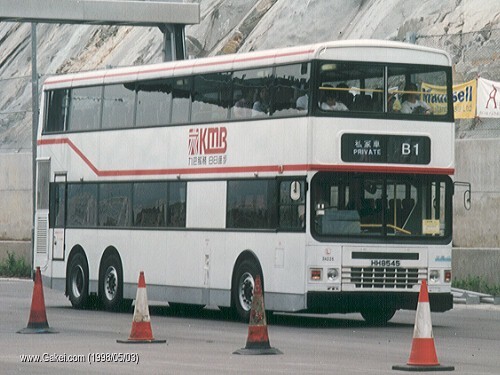 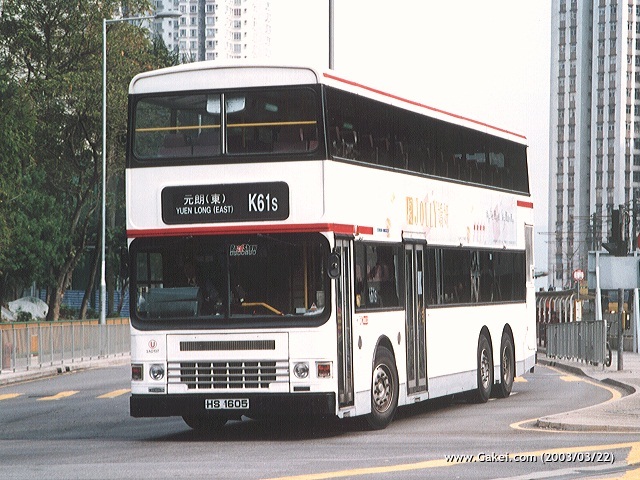 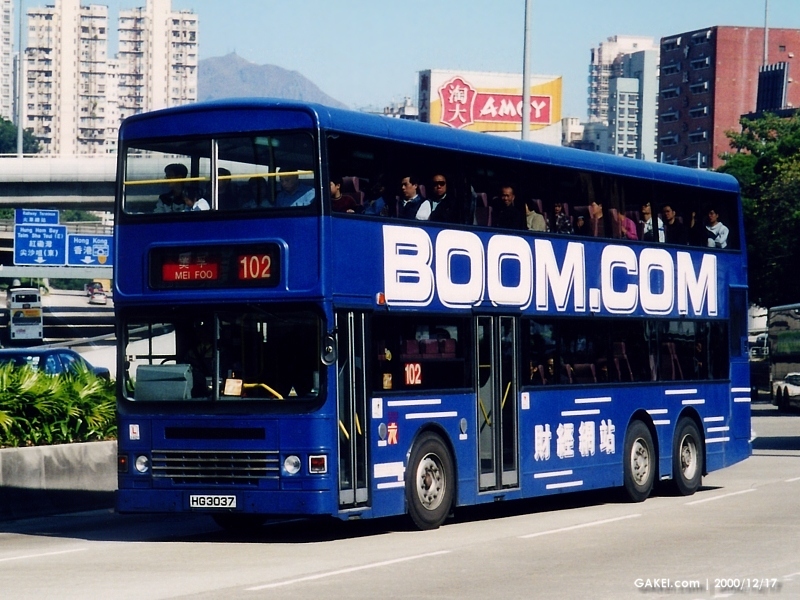 Kowloon Motor Bus ("KMB") introduced 170 air-conditioned Dennis Dragons with 12 metres long in 1997-98. 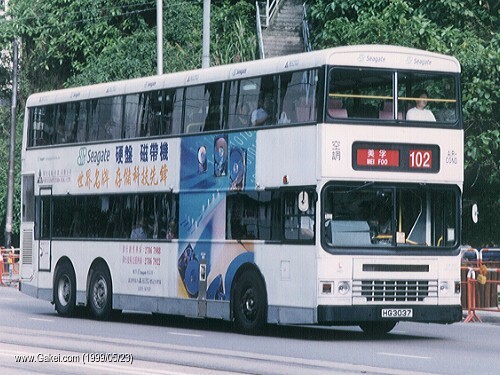 In 1996, Dennis Specialist Vehicles announced their intention to cease production of the Dominators, as well as the overseas versions, Dragons and Condors. 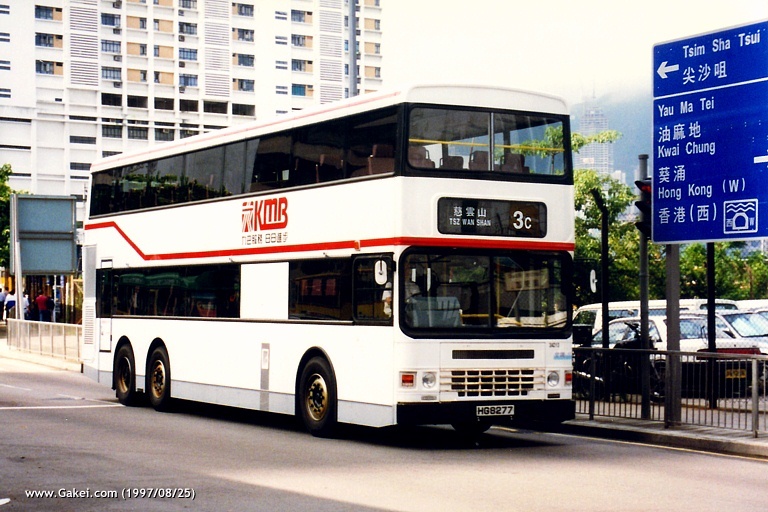 However, the manufacturer later decided to continue the production of Dragons and Condors as requested by bus companies. 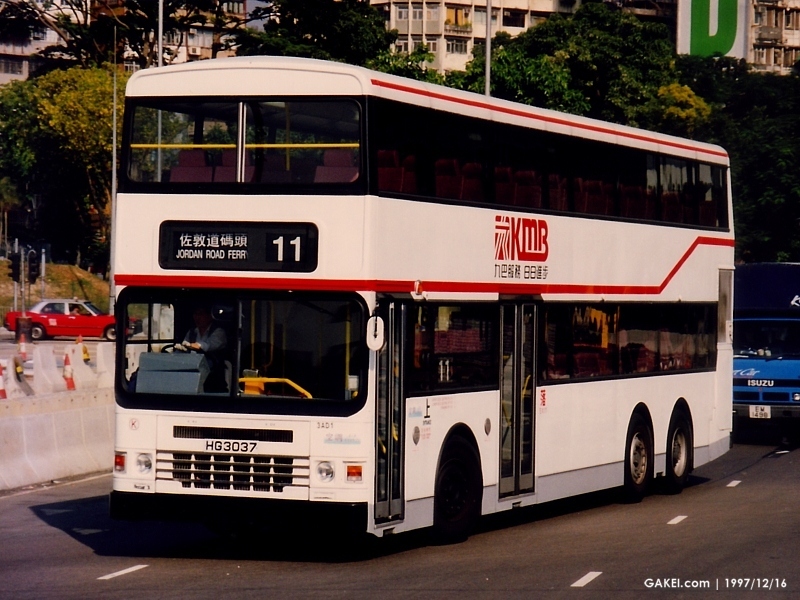 In order to comply with the local regulation, these 3AD buses are powered by the EURO II standard Cummins M11-235E engines. 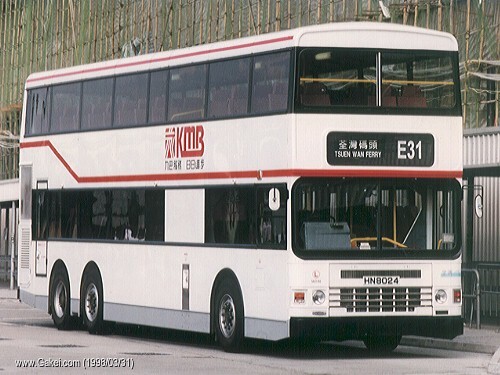 These buses can carry 134 people with upper-deck seating of 57, lower-deck seating of 42 and 35 standees. 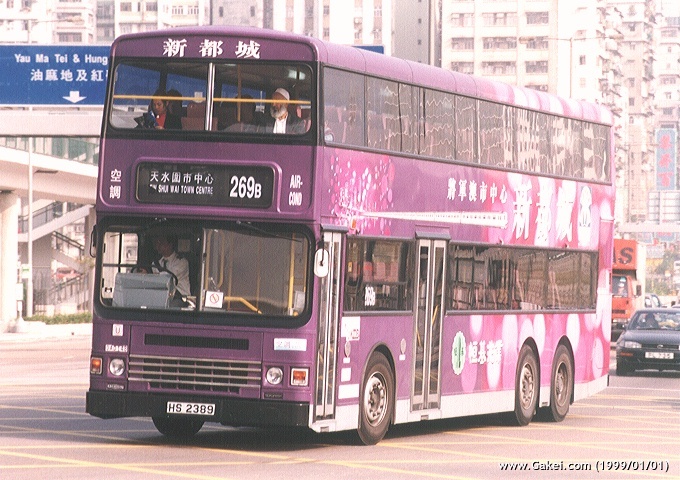 All of these buses have been retired from service by July 2016.